Technology businesses - how much to spend on marketing to compete? 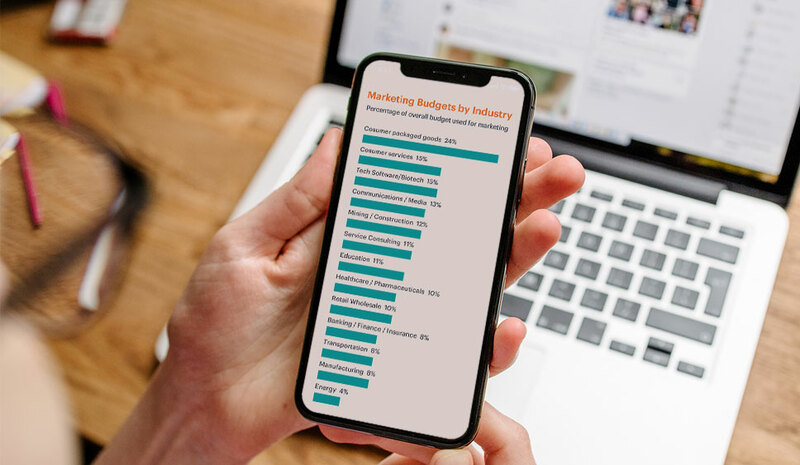 According to a Deloitte survey published in the Wall Street Journal in 2017 interviewing some 424 Chief Marketing Officers (CMOs), tech software and biotech companies now spend 15% of their companies’ total budgets (not revenue) on marketing. As a percentage of total budget, tech businesses are now the second largest spender, with consumer packaged goods sitting at number one. 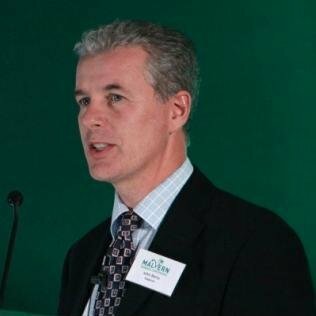 Evaluating the data against revenue, however, is even more startling with tech businesses leading the way and allocating 13.8% of sales revenue against consumer packaged goods who in 2016/17 spent 10.9% and the average of all businesses in the survey who invested 7.5% in marketing. According to research undertaken from US digital specialist, Vital, Marketo spends a whopping 66% (US$98.8m) of revenue on sales and marketing, Salesforce 53% (US$2.2m), Oracle 20% (US$7.6m), Microsoft 15% ($8.1m), and Apple 7%(US$12m). They're pretty big figures from huge players and although they combine sales costs with marketing spend it clearly demonstrates the leverage that large tech leaders have in brand development. How much should you spend on tech marketing? This is the question most frequently asked by tech business leaders and their CFOs. The answer depends on a few more questions, one of which is what do you want to achieve? So, if you’re a start-up, you’ll have to spend more on marketing and profile-raising than established players. If your technology is disruptive or entirely new, you’ll have to spend on educating the market first. If you’re one of many competing vendors, you’ll have to spend on differentiation. If you want to attract new investors, you’ll need to spend on marketing the benefits of your technology and management expertise. If your technology is the stand-out performer and you are or could become the thought leader in target markets, you could enjoy enviable growth with a reduced marketing spend. This is why small high tech companies should aspire to being thought leaders. It gives smart companies an undeniable edge, and it fits better with small size: true thought leaders are usually small and nimble, never large and cumbersome. It's a critical element in achieving growth in a market awash with large, well-heeled competitors.